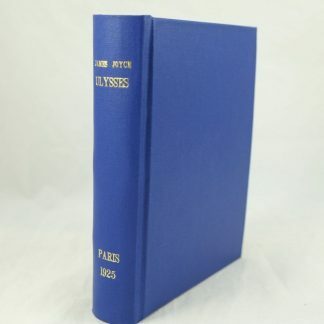 James Joyce (1882-1941)an Irish writer contributed to 20th Century literature with his works of avant garde novels. 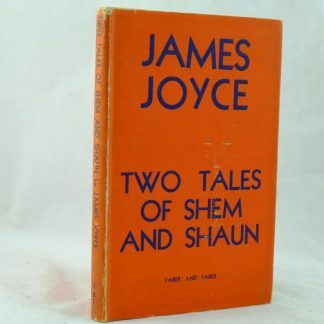 He wrote an Irish novelist, short story writer, and poet. 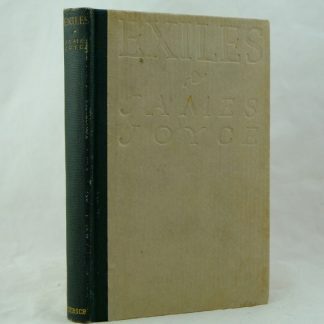 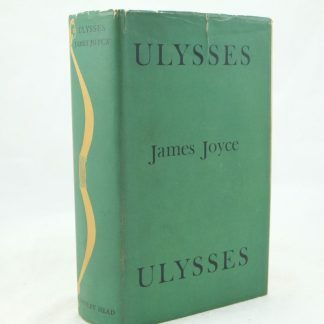 He is primarily known for his landmark work of Ulysses (1922), where the episodes of Homer’s Odyssey are paralleled in a variety of literary styles. 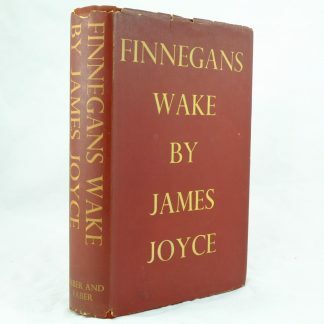 Other well-known works include the short-story collection Dubliners (1914), the novels A Portrait of the Artist as a Young Man (1916) and Finnegans Wake (1939).